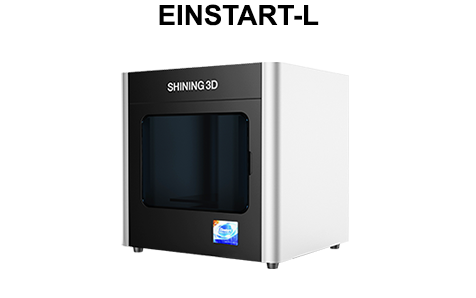 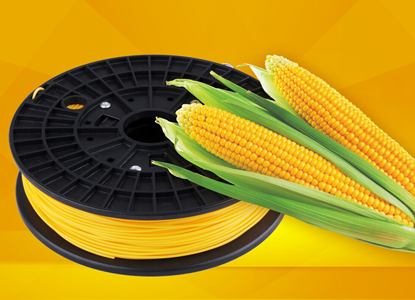 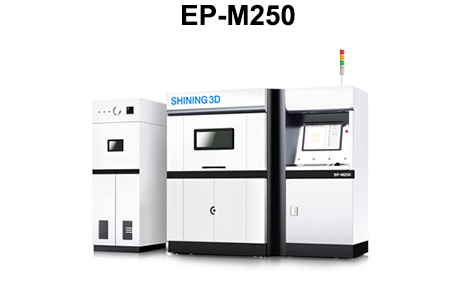 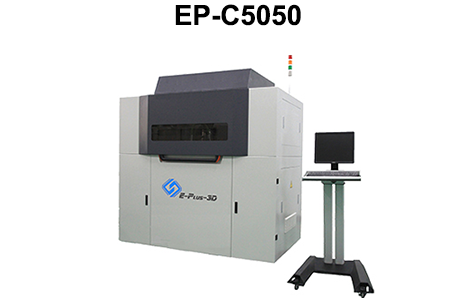 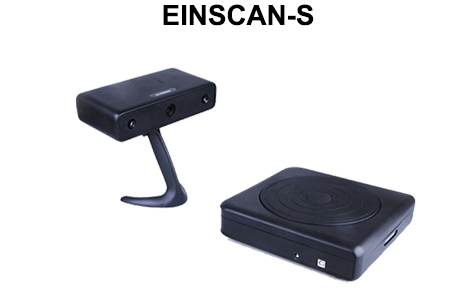 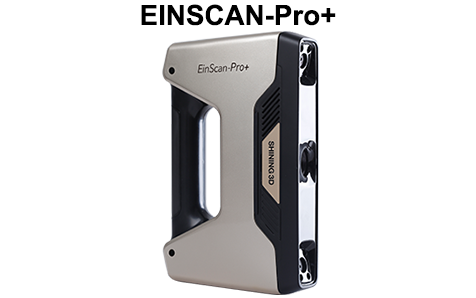 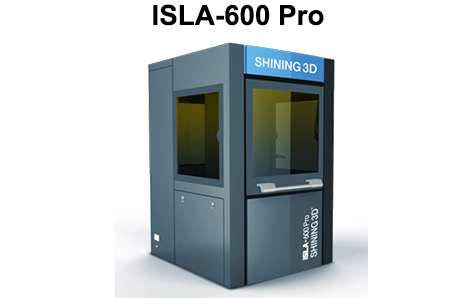 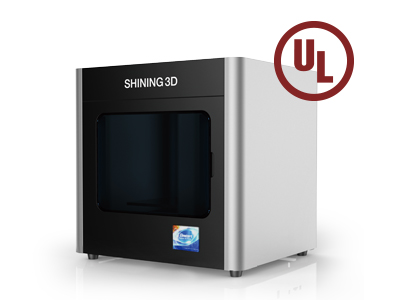 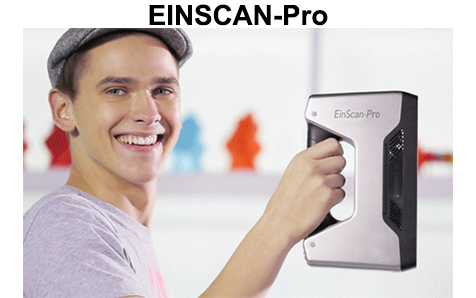 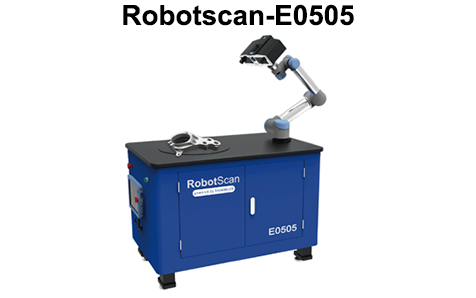 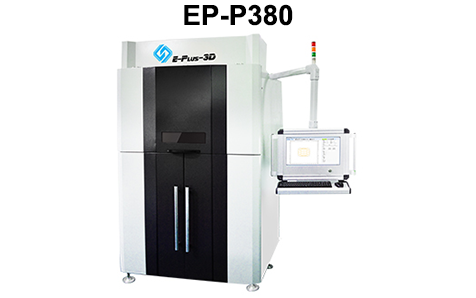 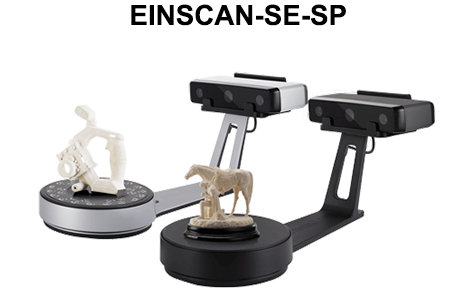 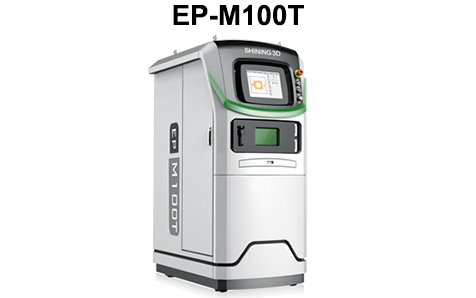 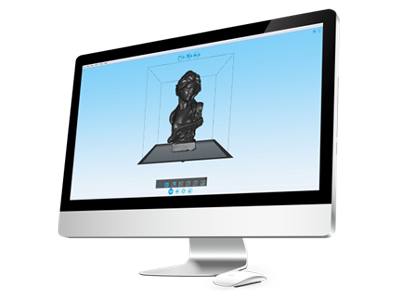 Einstart-L is the first 3D printer that passes the international UL certificate in China. 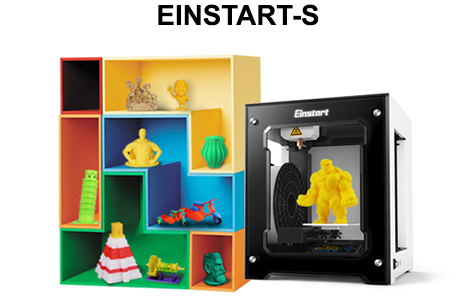 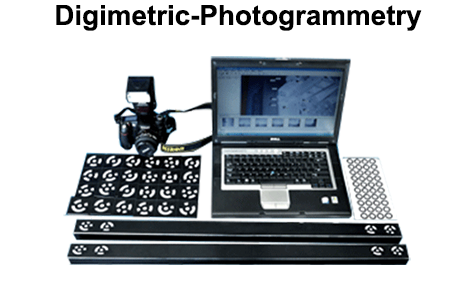 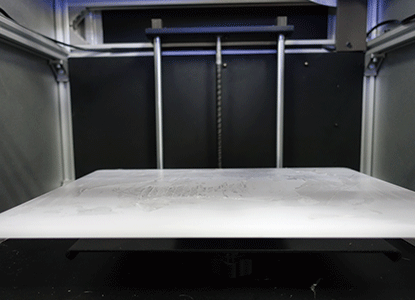 Einstart-L offers fully enclosed and larger chassis print platform, satisfying the 3D PRINTING needs for most people. 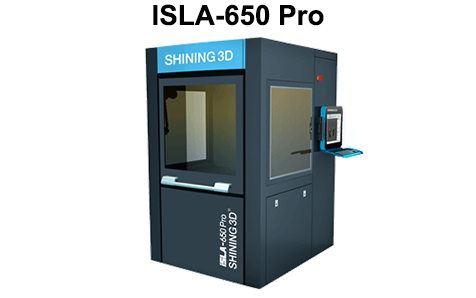 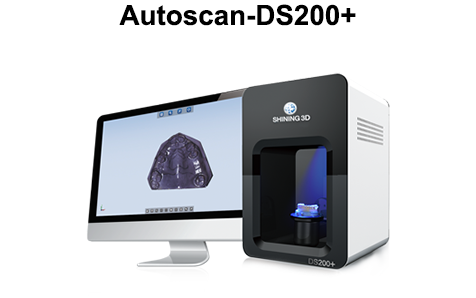 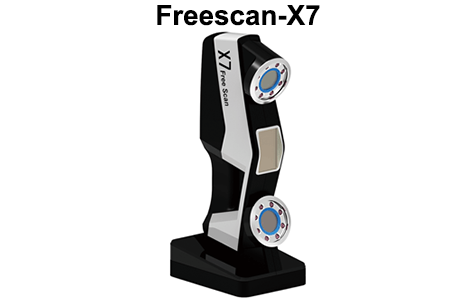 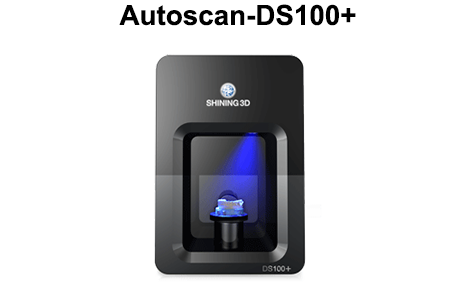 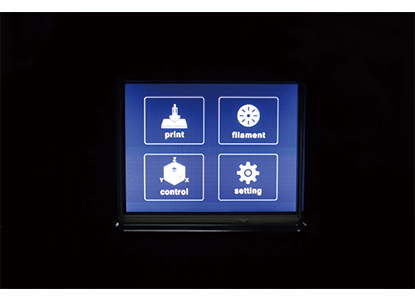 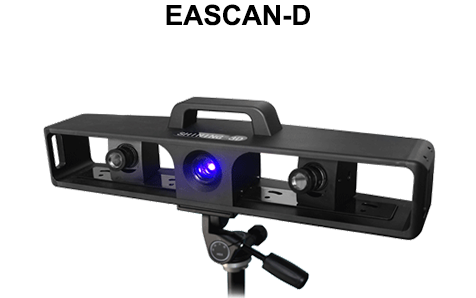 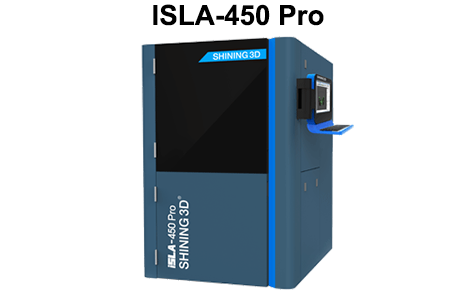 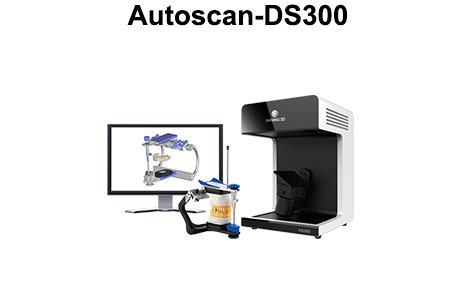 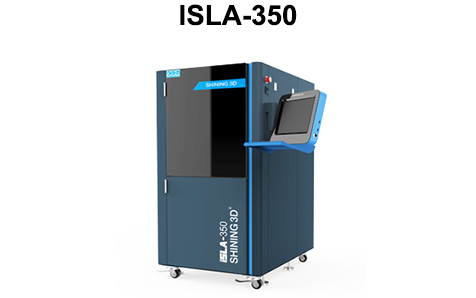 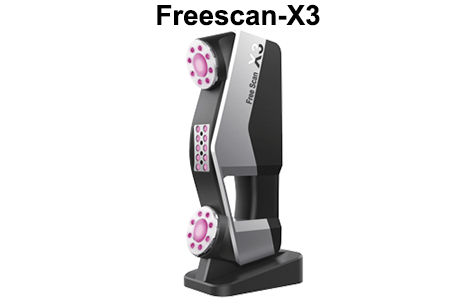 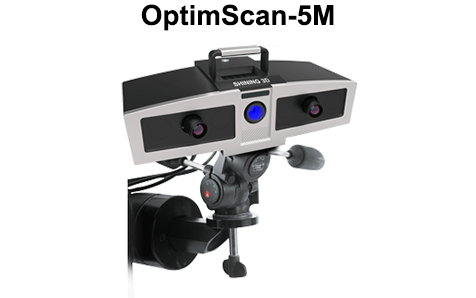 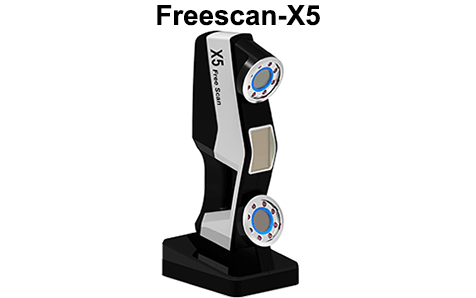 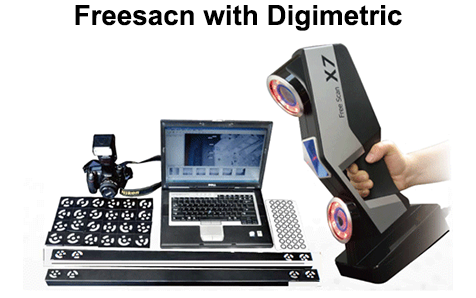 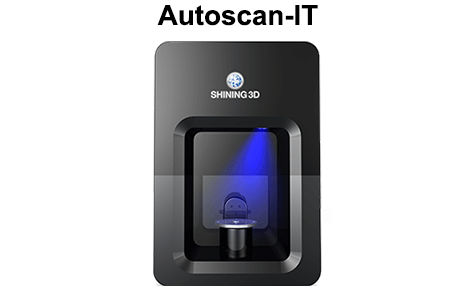 Besides, it has the advantages of high accurate 3D PRINTING effect, easy operating touch screen, unique design of appearance and online database, greatly increasing the pleasant feeling of users. 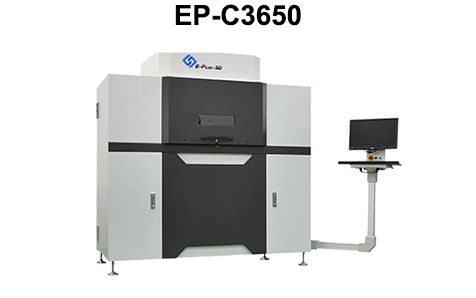 Fully enclosed print platform is more suitable for using at office, more quiet and secure Dimensions: 442*497*489mm / Bulid volume: 310*220*200mm; Space forming ratio up to 12%!